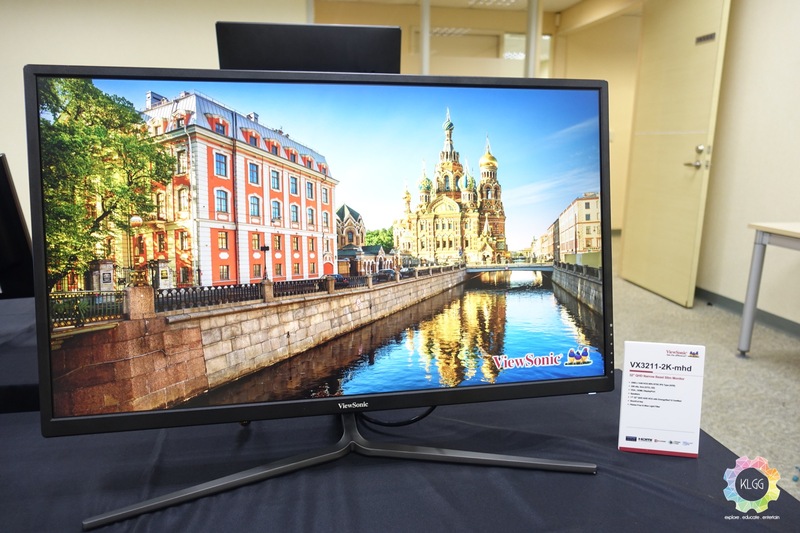 ViewSonic has once again held its media day over at its headquarters in Taipei in conjunction with Computex and its 30th anniversary this year, the company unveiled a collection of exciting display products that offer features that target both the consumer and prosumer market, such as an affordable 32-inch monitor with 2K resolution, a 32-inch 4K monitor for photography with color calibration features, and projectors that shows better contrast than other competing models in the market. 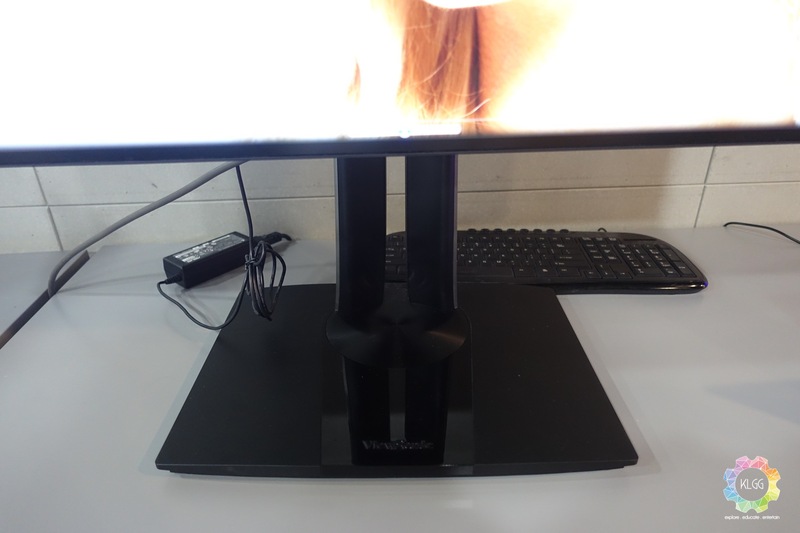 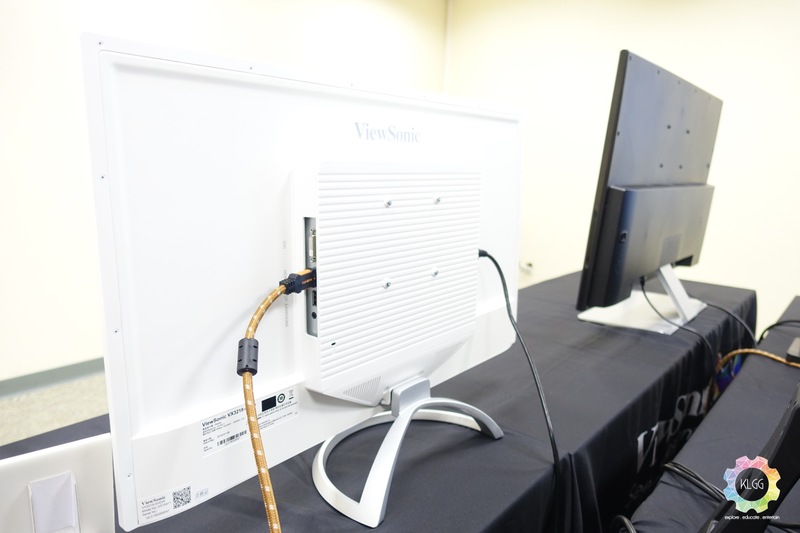 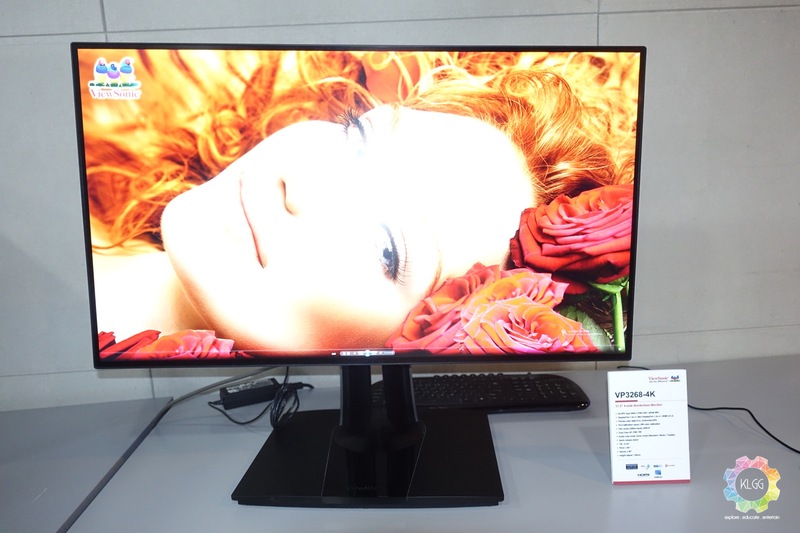 Starting with the VP3268-4K monitor, this monitor produces 4K resolution and covers 99% of sRGB color space, like the VP2468 that was launched back in Malaysia, this monitor is factory calibrated to deliver a Delta E<2 value, allowing professionals to see the most accurate color reproduction of their work. 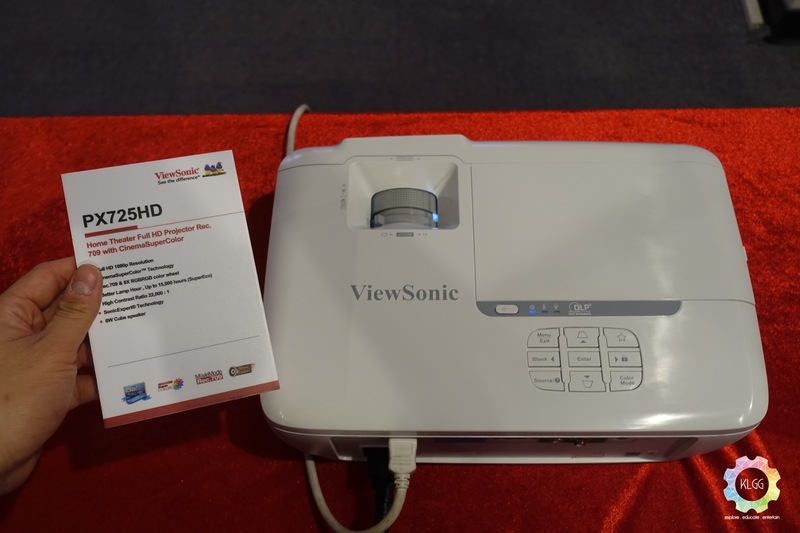 Furthermore, the VP3268-4K’s panel also supports a 240Hz Film Mode and HDR10, hence it is also suitable for videography work. 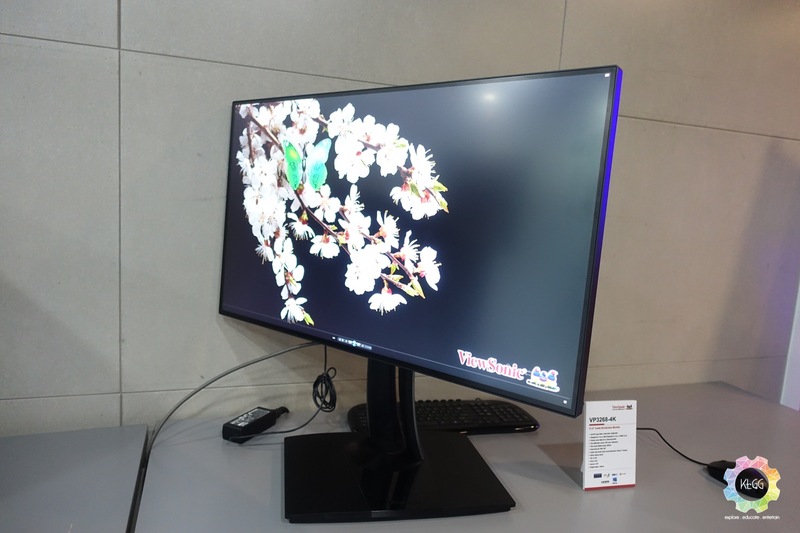 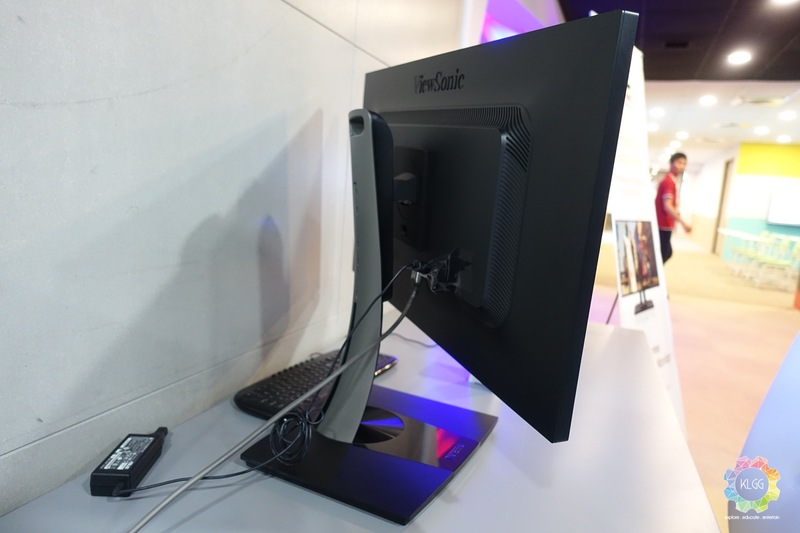 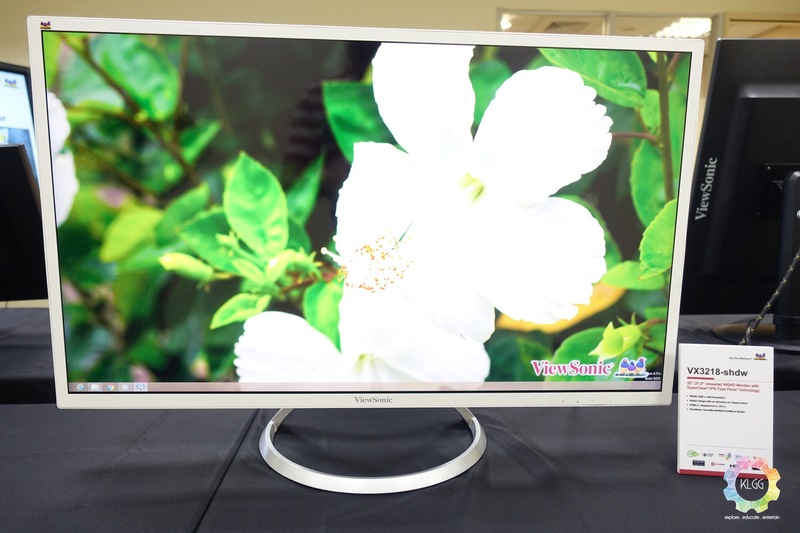 The successor to the affordable VX3209-2K monitor is also being showcased, the VX3218-shdw continues to impress with its great SuperClear IPS-Type panel technology with a 2K resolution, it has a pretty modern design with an arc-shaped stand, not to forget to mention that its input ports are pretty accessible from the side, which includes a HDMI, DisplayPort, and DVI port. 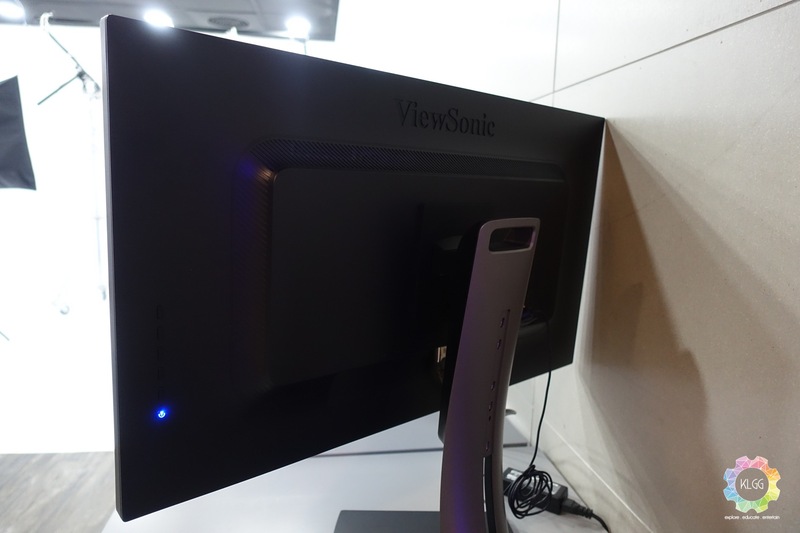 Probably the most attractive monitor in the showcase, is the VX3211-2K-mhd monitor, don’t let the looks fool you as this is very much a gaming monitor in disguise, it features a fast 3ms GTG response time on a 32-inch 2K resolution 88% NTSC IPS-Type panel, a narrow bezel makes the hardware more compact than standard 32-inch displays, not to forget to mention that the triangle stand looks pretty attractive, and it even has a hook at the back to hang your headphones. 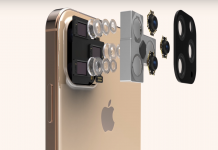 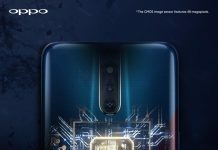 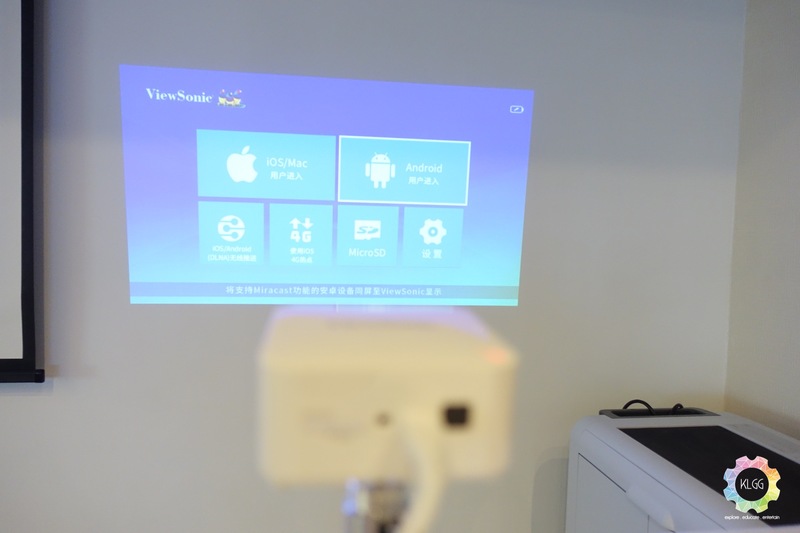 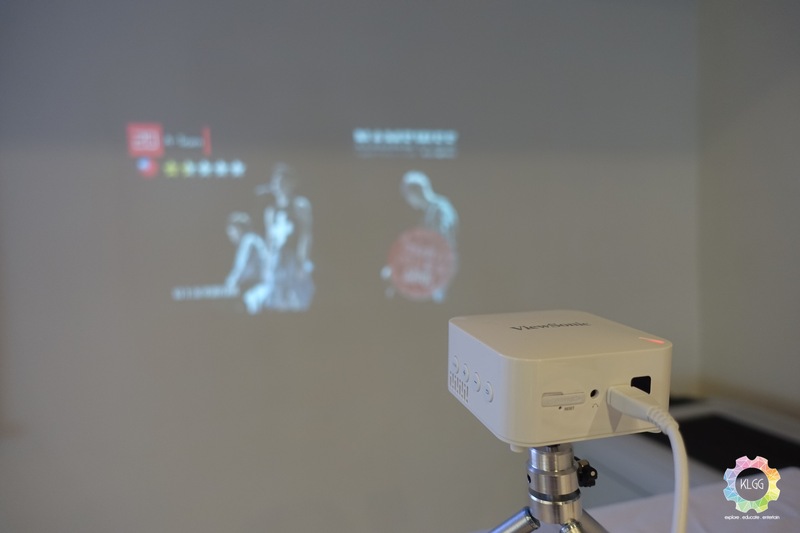 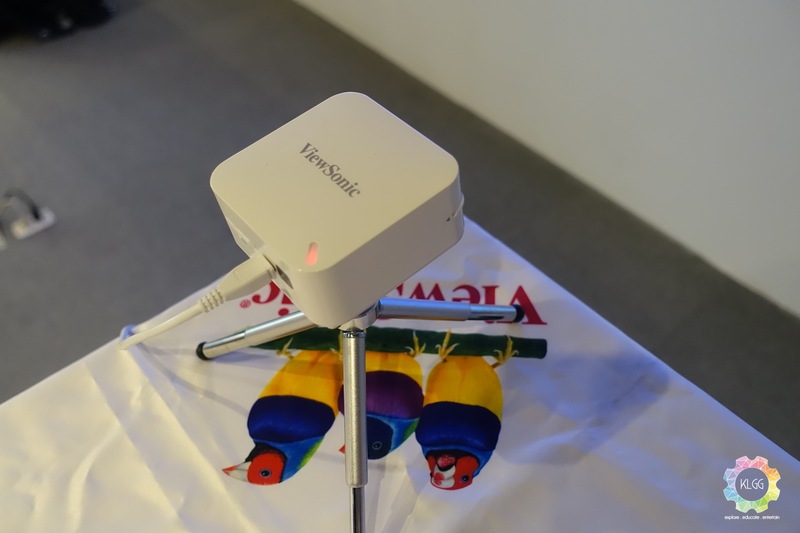 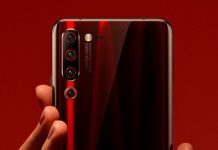 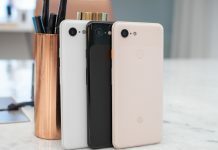 As for projectors, ViewSonic has showed off its new pico projector called the Baby Vision, a very portable hardware that is expected to be sold approximately NTD8000 in the market soon, it supports wireless screen mirroring from Android and iOS devices, a MicroSD card slot is also available for content playback. 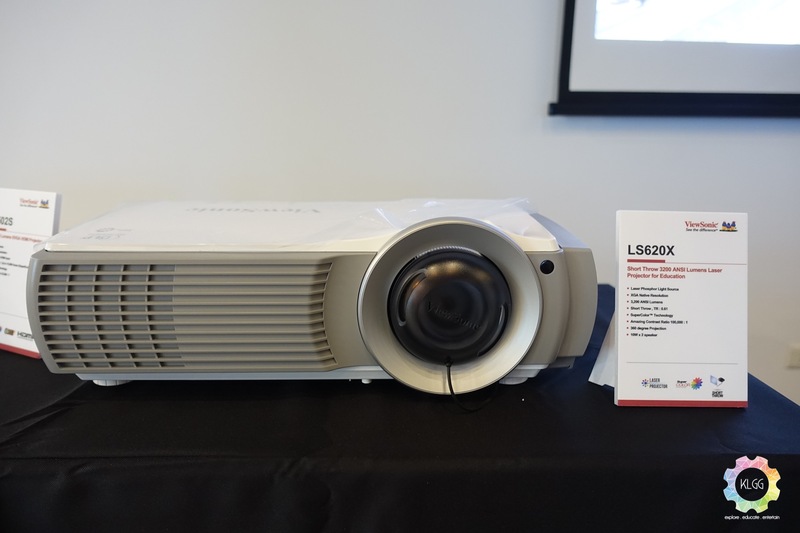 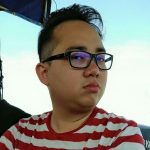 Furthermore, the company has also unveiled a number of projectors with improved color reproduction – the LS620X short throw laser projector for education, PX725HD home theater projector with Full HD resolution projection and Rec.709 & RGBRGB color wheel. 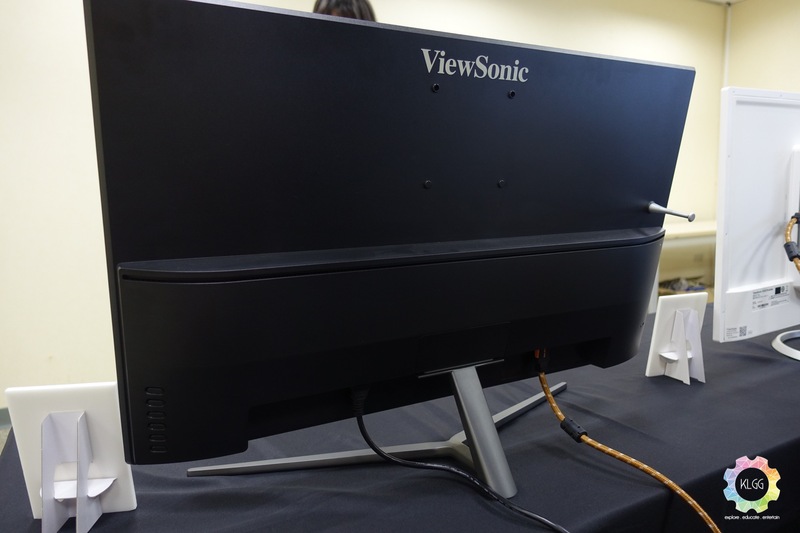 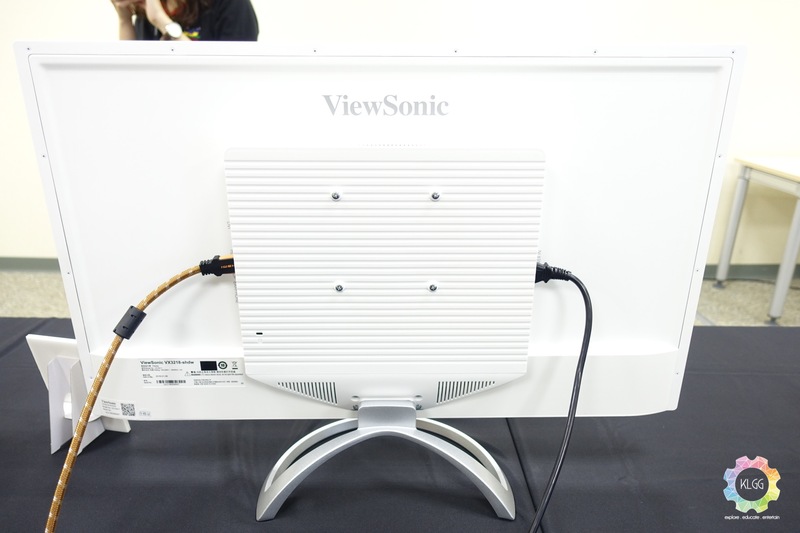 Expect ViewSonic to ship these new monitors and projectors later this month, check out ViewSonic’s website at ap.viewsonic.com for more details.